While at the baby shower on Saturday, I talked to some ladies about not eating sugar and what we use instead. So today I thought I’d share some of the sweeteners we use. I do not get any compensation for sharing this information at all. 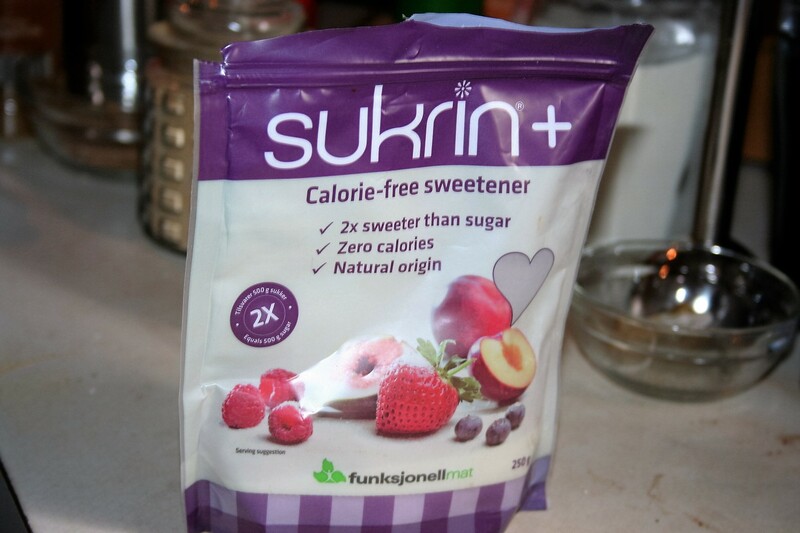 Our favorite sweetener, by far, is Sukrin: 1. Gentle Sweet and Swerve are also very good. 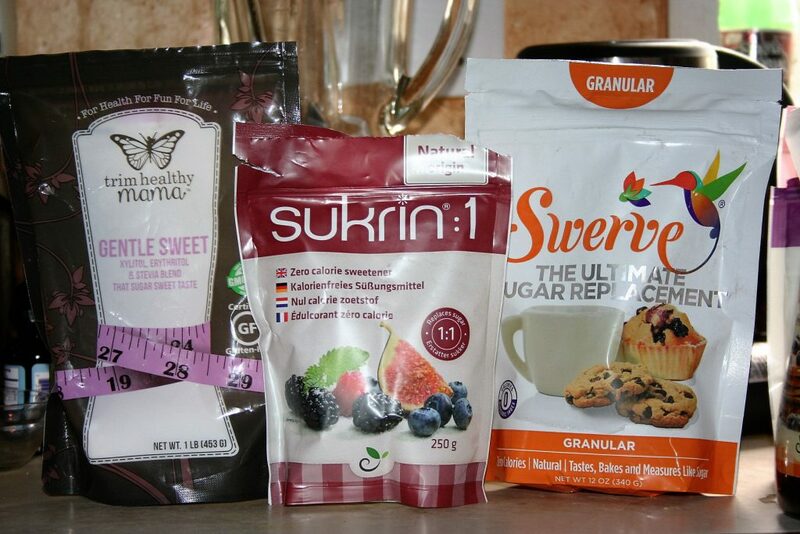 These are all blends of erythritol and stevia and are all very good. 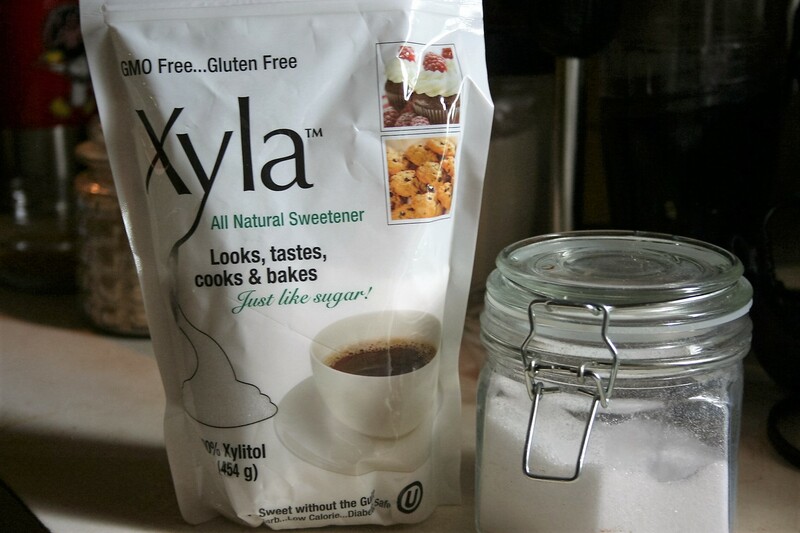 For my morning tea, I prefer Xylitol but I only buy the Xyla brand because it is made from birch and not corn. 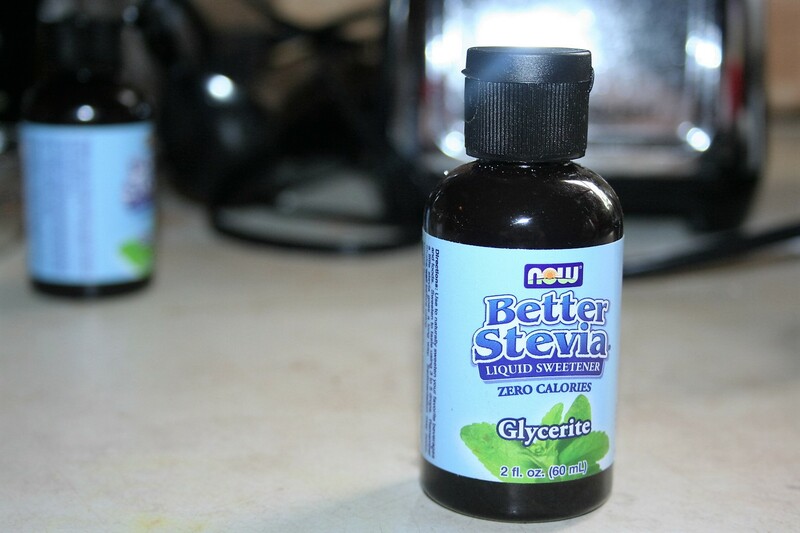 But to cut back on how much I need, I supplement with some stevia. Now not just any old stevia will work. In my tea, it must be stevia glycerite. 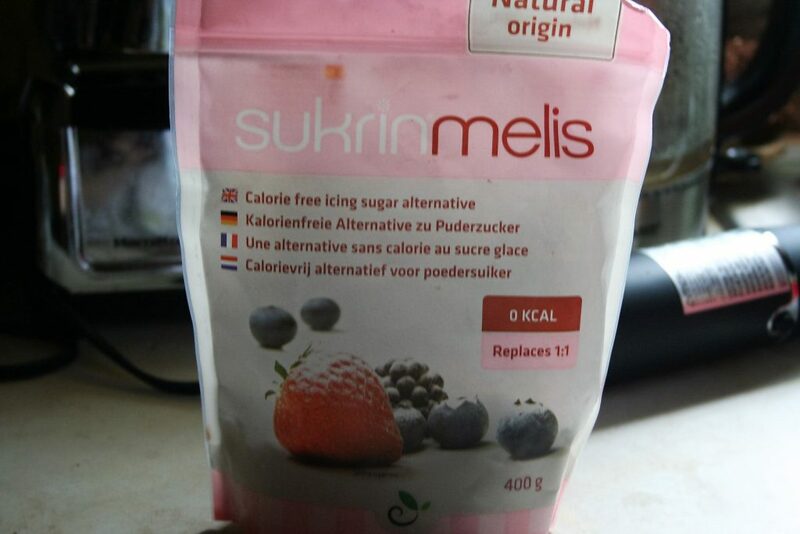 Another wonderful product to have on hand replaces powdered sugar: sukrin melis. This product comes from Norway. Melis is icing sugar or powdered sugar but is finely ground erythritol and stevia. Swerve has a powdered version as well. However, if you cannot find these, you can grind any of the granular ‘sugars’ in a coffee grinder. I bought one solely for this purpose. Another vital sugar replacement is for brown sugar. 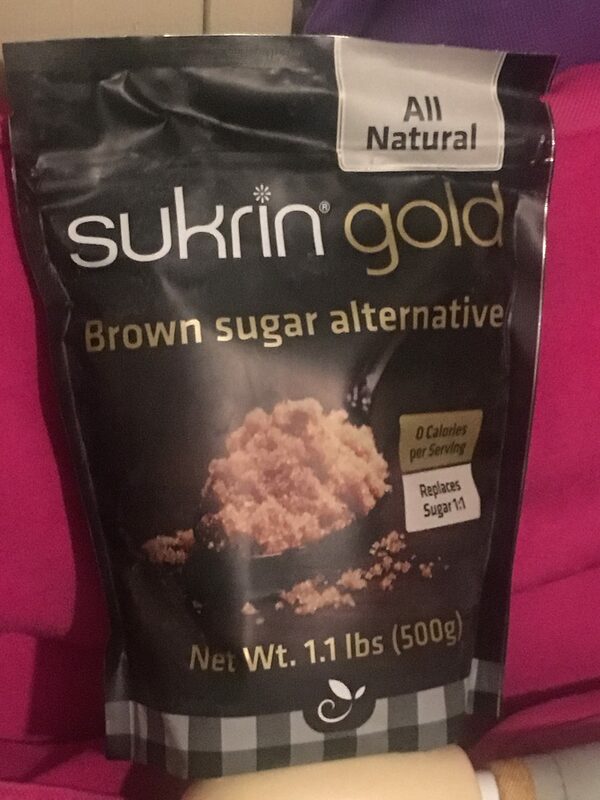 Sukrin Gold is good. It is a prebiotic. I will say though that some people’s blood sugar is influenced by this one, so be careful with it. 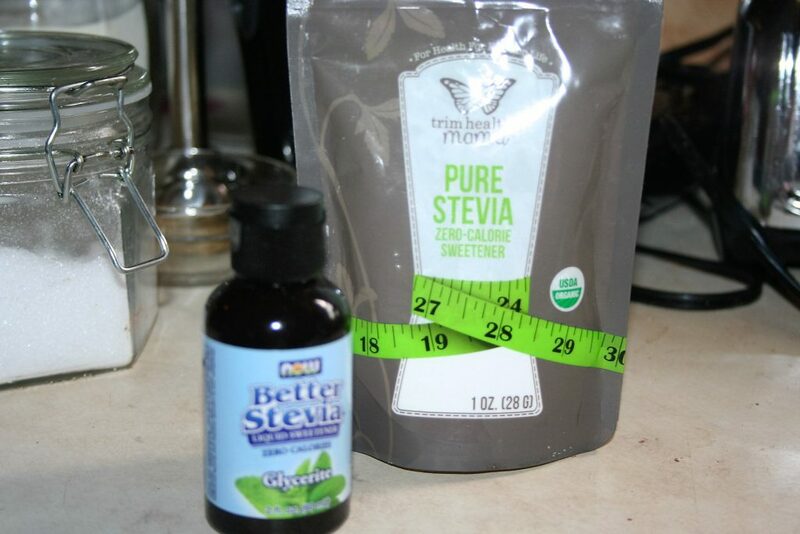 I also like to have some pure stevia powder on hand. I don’t generally use it by itself but it is a good sweetness booster in very small amounts. It is very economical too. This next one is essential in my son’s diet. 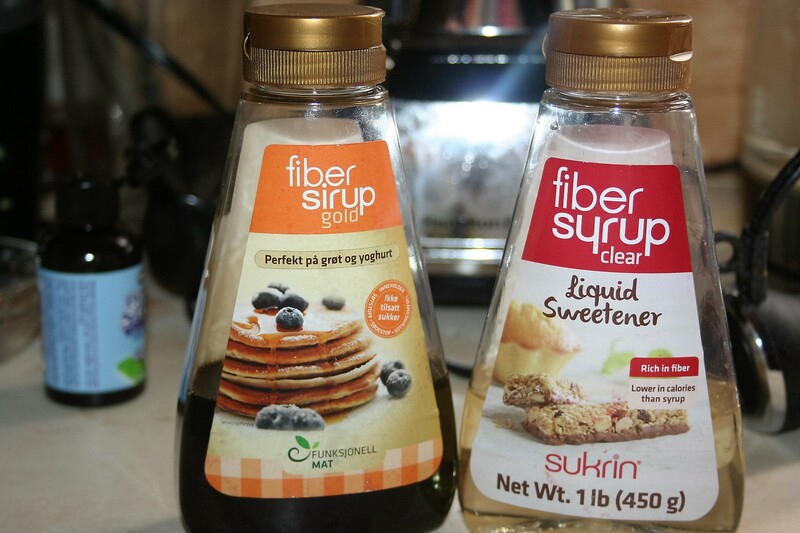 We use the Sukrin fiber syrup gold for pancakes and such. It too is a prebiotic and also has been known to affect some people’s blood glucose level, so once again, be careful. In the beginning, we did not care for the clear syrup but then one day I added some cocoa powder to some and made a delicious chocolate syrup. We’ve also used it on ‘strawberry shortcake’ when we didn’t slice and sweeten the strawberries far enough in advance. Finally, is my stash of liquid stevia sweeteners. I do not care for these as stand alone sweeteners but they are good sweetener boosters. When a recipe calls for drops of sucrose or your favorite liquid sweetener, I choose the stevia concentrate. Since I have these I add them with melis to fat bombs to add flavor as well as sweetness, well, all except the peach. I like to add the peach to a cup of tea but I have to be very careful with it because there is a fine balance not enough and too much. That’s it! We get the sukrin products from sukrinusa.com. 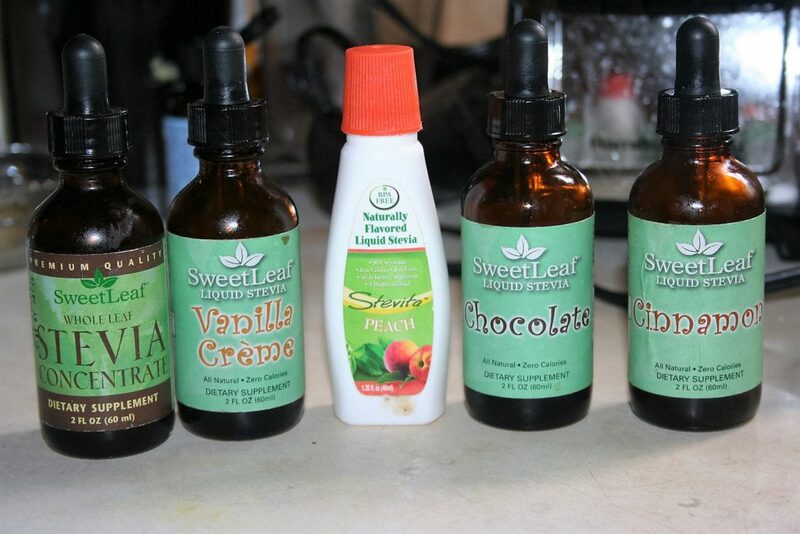 The Swerve, Sweetleaf stevias, stevia glycerite, and Xyla we purchase at Sprout’s but have also purchased these at Akin’s, along with the peach stevia. Of course, the Trim Healthy Mama sweeteners are from trimhealthymama.com. I hope this helps you in your journey to a sugar-free lifestyle.